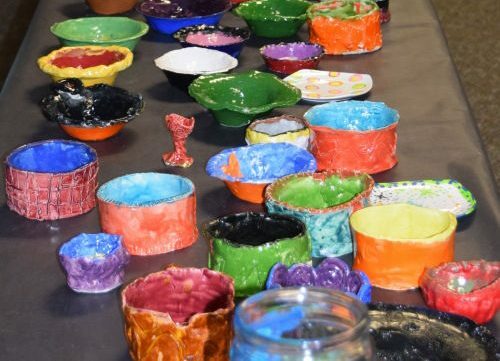 Make a donation and receive a one-of-a-kind ceramic bowl created by local students. Includes a delicious soup dinner and entertainment. Proceeds benefit Community Table.